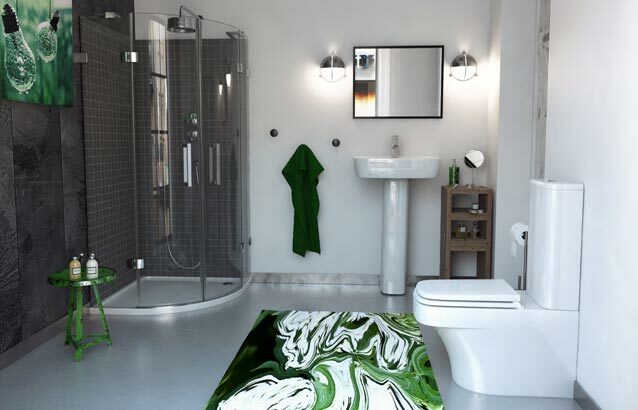 Are you stuck for ensuite design ideas? Need ensuite bathroom inspiration. Typically, in most modern homes your en-suite is the smallest room in the house.It often has just enough room for the essentials. Yet with some good product choices and a bit of inspiration and clever styling you can transform your en-suite into a great functional space. • Keep the lines clean crisp and contemporary to achieve the illusion of space. • Use light minimal window covering. This allows as much light as possible into the room. • Place a good mirror light over your basin or vanity unit this gives an illusion of space. • Clever storage is essential so you can clear away the clutter of all your daily essentials. • If space is very limited use a storage chest or cabinet close by in your bedroom. A clever way to accommodate items like hair products and creams. • White creates a sense of space so paint or tile walls in white or very light shades of cream. Your en-suite is the opportunity to create a complete personal space away from the hustle and bustle of the rest of the house. If space allows, consider the luxury of a soak in a free-standing bath or a large walk in shower. Topped off with an invigorating rain head. Go all out with a double basin with vanity to avoid morning rush arguments! Marble tiles are luxurious as well as long lasting, plus they complement contemporary or traditional styles. Install a heated towel rail to keep you and your towels warm and they add style to your en-suite. The colour scheme ought to complement your bedroom décor. This doesn’t have to be a replication of your bedroom style, however using accents of colour in fabric, blinds and linen will create a peaceful marriage of the two rooms. 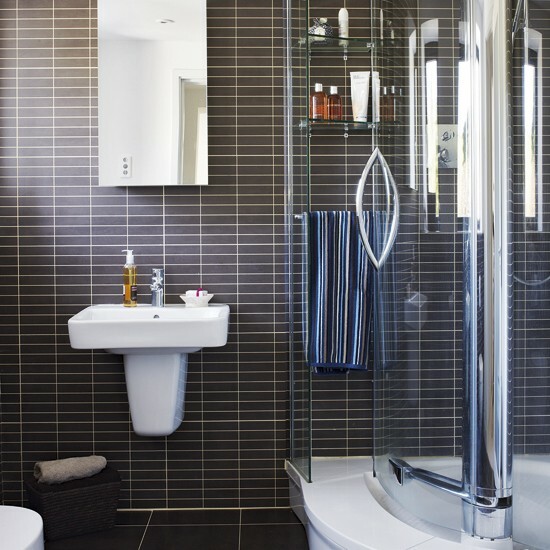 A well-appointed en-suite room that makes good use of the space can add approximately 5% to the value of your home.